Exude a preppy aesthetic this season with our Gant knitwear collection. Designed to fuse sports elements with a charming urban appeal, Gant are renowned for their superb attention to detail as well as the highest quality manufacturing within their luxurious knitwear range. 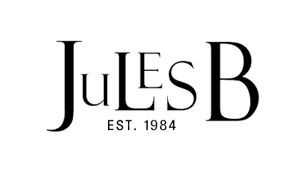 Whether you are looking for Gant jumpers to keep you warm and on-trend throughout the colder months, or a Gant sweater to layer over stylish Gant shirts for the ultimate smart-casual finish, at Jules B you are guaranteed to find it all.